pate. It’s the weird and wonderful as newly engaged couple Brad and Janet encounter a problem when their car halts in the rain. They both look for contact, only to find themselves at the castle of Dr. Frank-N-Furter, a transvestite. A place to stay is offered, but will Brad and Janet want to remain there? 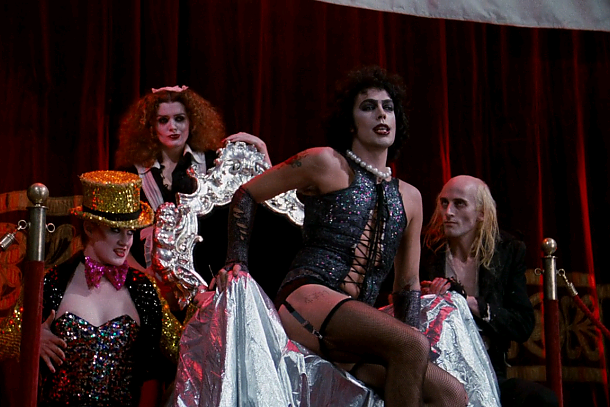 Especially when a large group of Transylvanians dance to the ‘Time Warp‘, Dr. Frank-N-Furter builds his own man and a whole host of participation for the audience to enjoy. Obviously this is one of the most iconic pics to take in at a revival house with dozens of other fans because of the audience participation options, but when you just don’t feel like packing your gear to the closest hosting theater, pop in the Blu-ray and relive each glorious note of every irreverent song. On-screen stars we all fell in love with include the inimitable Tim Curry, a crazy young Susan Sarandon and Barry Bostwick, the chimerical and musical Meat Loaf plus creator Richard O’Brien, Patricia Quinn and Little Nell all under the direction of Jim Sharman. 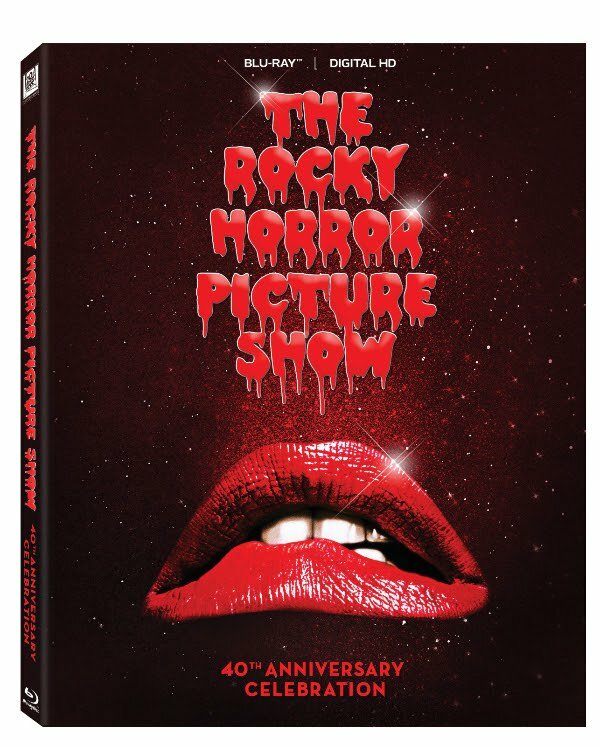 Besides containing the groundbreaking film, the Ultimate Collector’s Edition featuring limited edition packaging, exclusive collectible pink surgical gloves, fishnet stockings and a soundtrack to delight all the senses. On to the bonus features available for Blu-ray included in both the US and UK versions!! This entry was posted on Saturday, August 22nd, 2015 at 12:27 pm	and is filed under Film, Music, News. You can follow any responses to this entry through the RSS 2.0 feed. You can skip to the end and leave a response. Pinging is currently not allowed. « ‘Toy Story That Time Forgot’ Heads To Blu-ray In Time For The Holidays!! !